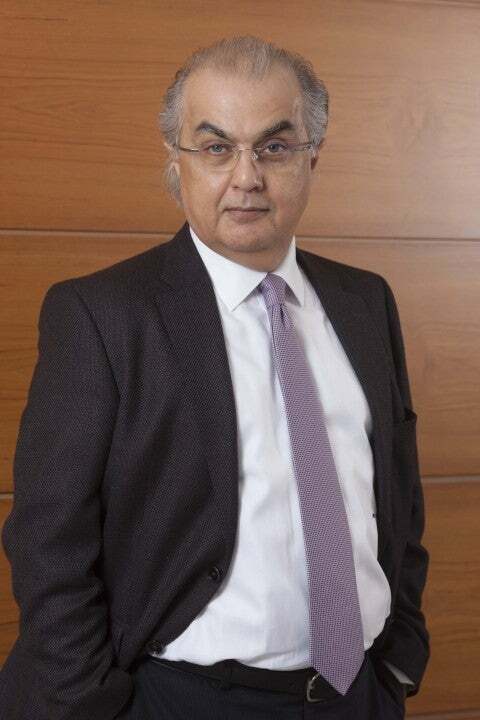 "Lebanon has once again shown its unrelenting stubbornness to overcome all these challenges,” says Wael El Zein, Chairman and General Manager of Lucid Investment Bank, talking about the Lebanese economy’s struggles, which include the negative effects of the outbreak of war in neighboring Syria since 2011, a slump in oil prices since 2014, as well as the country’s own governmental power vacuums, all over the last decade. This uncertainty has reportedly affected one business sector the most– real estate. The real estate sector in Lebanon reached its peak in 2008 when both the country’s diaspora and foreign buyers sought shelter from the global financial crisis by investing in luxury second homes in the country. However, the events of the following decade have caused real estate activity to slow down, leaving many luxury to mid-range properties to lie unsold, especially in Beirut’s waterfront and central district areas. Before long, the rumors of the real estate sector being on the brink of collapse started to spread. Today, Legacy One is a US$325 million real estate investment vehicle that offers $75 million in equity to Lebanese investors and $250 million in bonds, mainly targeted towards Lebanese commercial banks. The platform is one of the first public offerings approved by Lebanon’s Capital Markets Authority (CMA) under its Series 6000 for Offers of Securities. It is managed by Legacy Central, and administered by Lucid Investment Bank. Fares explains that the Lebanese diaspora, especially in North and Latin America, Europe, and the Middle East, have always had a strong appetite to own property in Lebanon, but have lacked confidence in developers and faced red tape and insufficient after-sales service. The two partners behind Legacy Central each bring decades of experience in real estate into the Legacy One project. Fares has worked in San Francisco, New York, Marbella, the Gulf, and Beirut to where he returned in 1996. He has been at the forefront of the Lebanese real estate industry, working towards its increased regulation and institutionalization, either as the founder of the Real Estate Syndicate of Lebanon (REAL), or as a supporter of The Real Estate Developers Association - Lebanon (REDAL) where he is the Board Secretary. Cortas is a CPA with a career which started in New York with Deloitte, continued in the UK where he worked in finance and consultancy in construction and real estate for 17 years. In 1997, he returned to Lebanon and developed several projects in Beirut Central District. He is the President of the Real Estate Developers Association of Lebanon (REDAL). Similarly, El Zein started up Lucid in 2003 in London as a corporate finance house and strategy advisory, offering a one-stop shop service for high net worth individuals (HNWI). In 2011, it was registered as a financial institution in Lebanon and upgraded to an investment bank in 2016, all in order to contribute to the development of the country, he says.